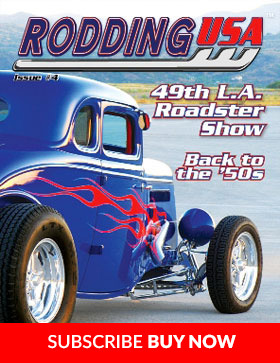 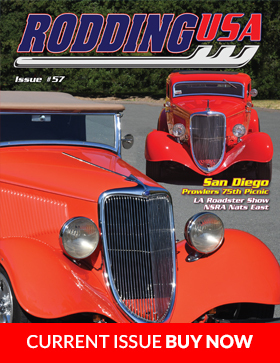 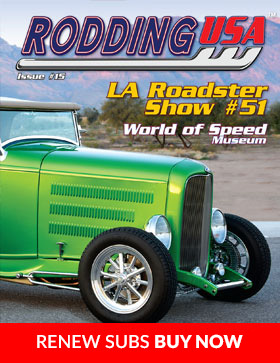 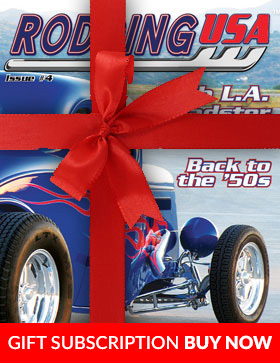 Rodding USA - the magazine for hot rodders, by hot rodders. 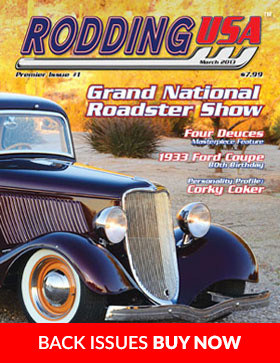 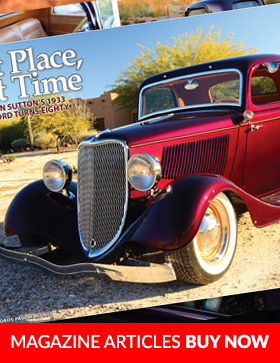 Issue #37 features some of the best traditionally-styled hot rods in America. 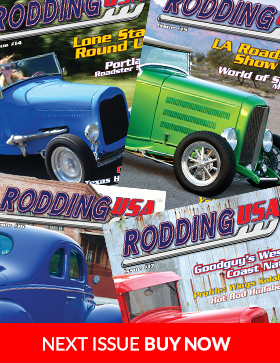 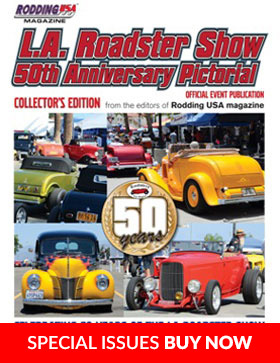 Rodding USA is positioned at the upper end of magazines in tactile look and feel thanks to its reader-friendly, high editorial-to-advertising mix, pure hot rod content, gloss art paper, layout style and photography.